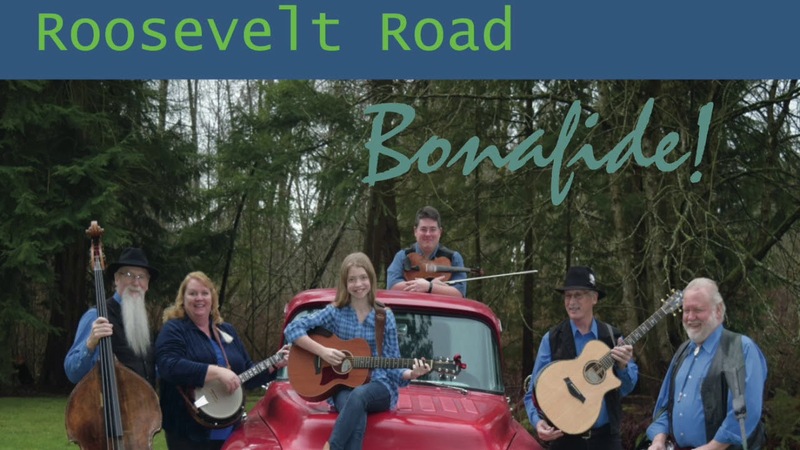 Roosevelt Road is a band of well experienced musicians brining decades of experience and styles including great Bluegrass, Americana Acoustic and Gospel music to the Northwest and beyond. We are available as a Duet, Trio, Quartet or a 5 piece band. 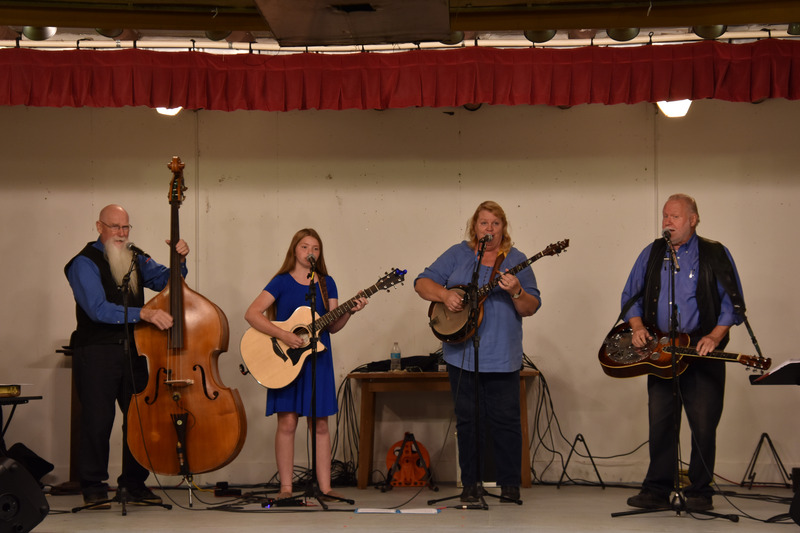 Members are Jane McMahon Banjo, Steve McMahon Bass, Mike Janda Guitar, Loren Postma Dobro, Robbie Bennett Fiddle, all members sing lead and harmony. Came in early to set up so there were no problems at the last min. They were great to work with and seemed just like part of the family. We will be asking them to come back! Perfect Wedding Day with the Roosevelts! We really enjoyed having the band with us to help celebrate our wedding celebration in the park. 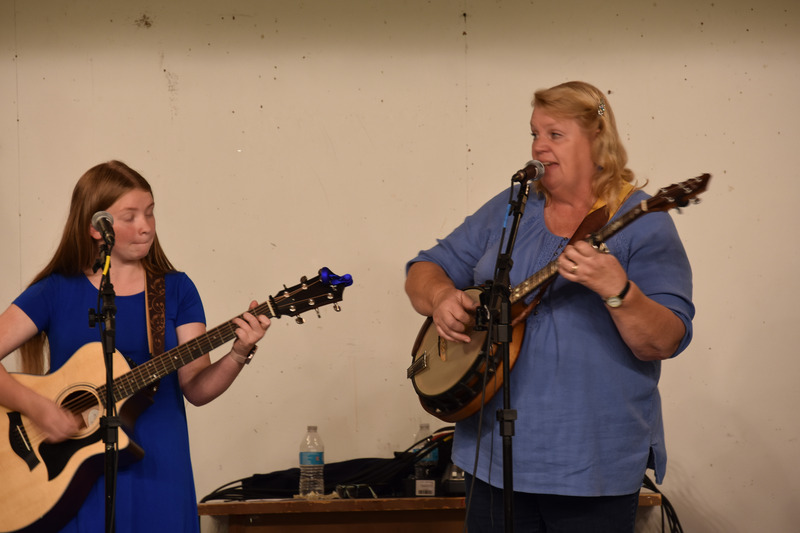 The bluegrass ambiance they provided was perfect for our 75+ guest BBQ outdoors in the park. The band arrived early and was very agreeable to start playing before and after the ceremony, while we were running around organizing the event! They set up quickly and got right down to business playing in the grassy setting of our reception. 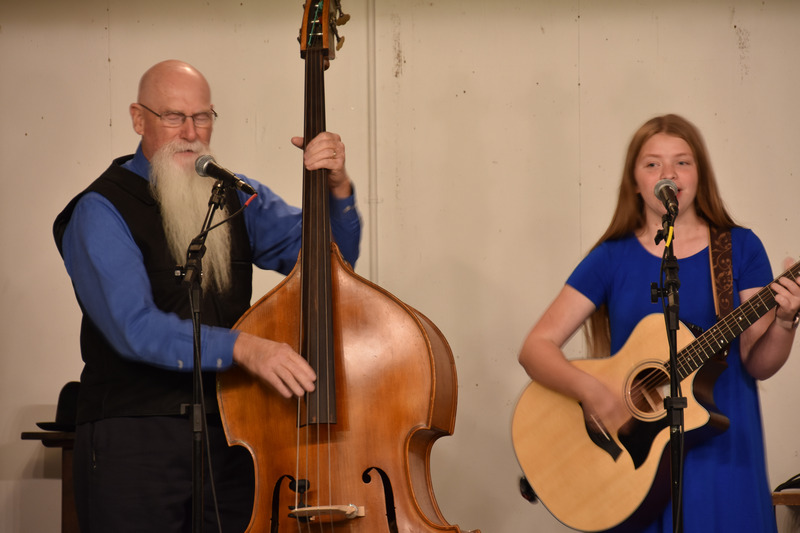 The instrumentals and vocals were a perfect treat for young and old alike, and very much looking forward to booking them again for our next family affair. Highly recommend for a perfect afternoon. 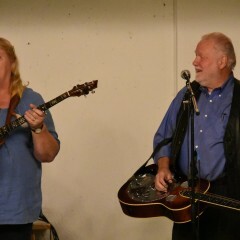 Steve, Jane and the Roosevelts, thank you so much for a perfect musical day! What a delight! 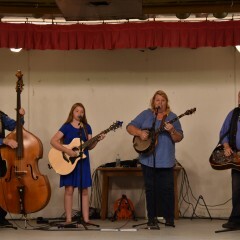 I heard Roosevelt Road's 5 piece band perform at Hovander Homestead Festival. The musicians are seasoned and give it their all. 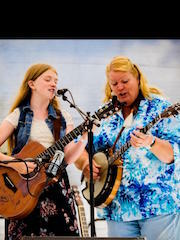 Their repertoire of music is versatile includes but not limited to Bluegrass, Gospel and Americana music. Jane's vocal's will stay in your memory as you hear her sing from her heart. 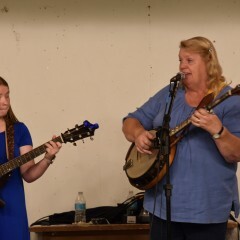 The bands performance was uplifting and the crowd participated with lots of smiles, clapping and country stomping with their feet as Roosevelt Road's music told a story that reached out to all. Thanks Voni, we’re glad you enjoyed the show... we had a blast! High Energy and Very Entertaining! 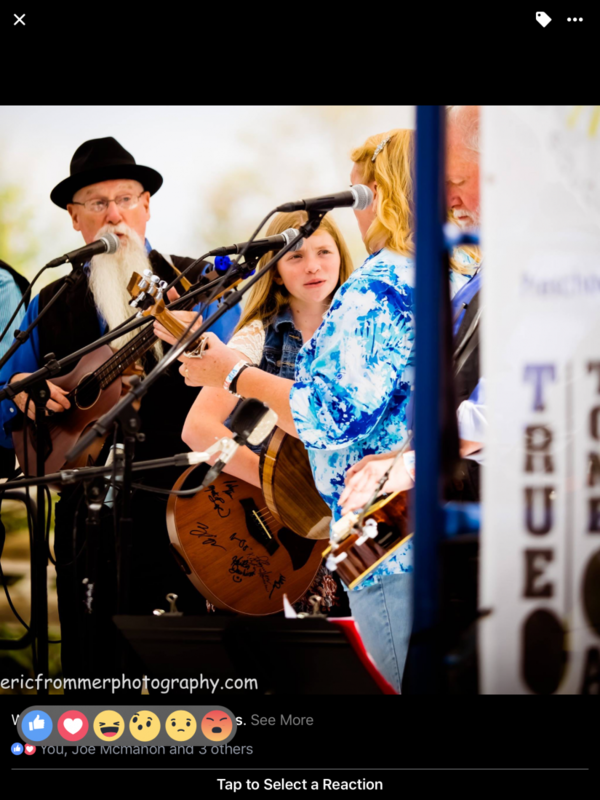 We hired Roosevelt Road to play at our annual Winlock Pickersfest Event. Very easy to work with and highly energetic and entertaining band. These musicians are also knowledgeable and great teachers . They put on some great workshops at our festival. Highly recommended to perform at your event. Expect a professional band of friends who love what they do. We'll be early and have our set up done and be out of the way of other vendors or guest. We will accommodate your event the way you want it. We will be entertaining and do everything we can to encourage the audience to have a good time. We can perform laid back music as well as hard driving music and whatever in between. 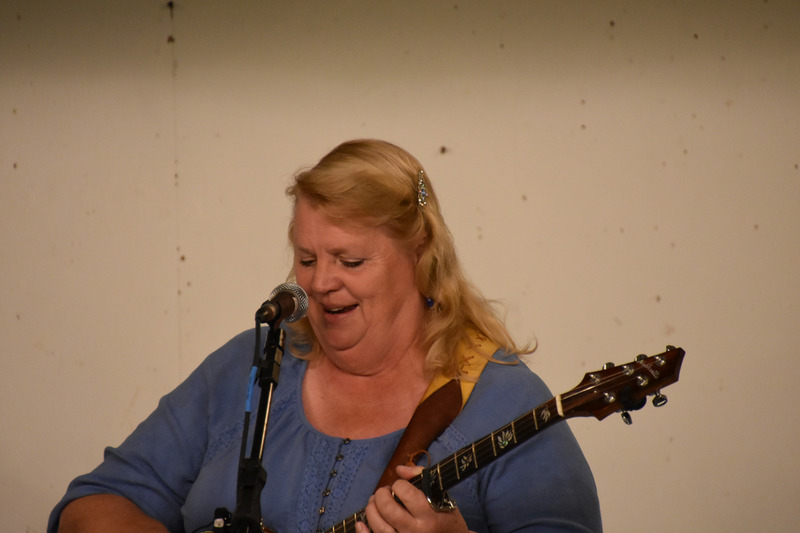 Love songs, ballads for the folk lovers, hard driving Bluegrass and rearranged 50's tunes plus Acoustic Americana such as Bill Staines "Roseville Fair" and Kate Wolf's "Across the great Divided". There is some light swing we perform like "All of Me" and "Sweet Georgia Brown" and classics like "Route 66". Expect a good time to be had by all! 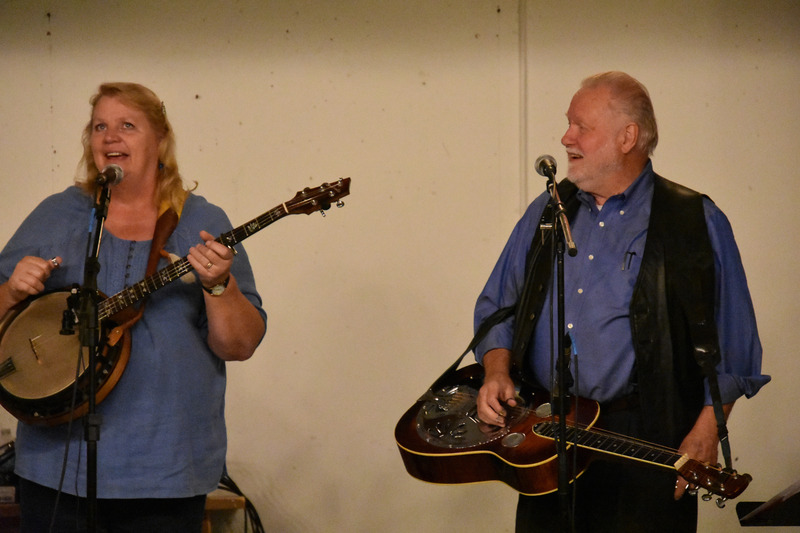 Roosevelt Road 3 is a Trio of well experienced musicians brining decades of experience and styles including great Bluegrass, Americana and Gospel music to the Northwest and beyond. Roosevelt Road can be hired as a duet, Trio 4, 5 or 6 piece Band. Jane McMahon’s vocals are beautiful and pure. Jane has her own style of 5 string Banjo that please’s the listener. 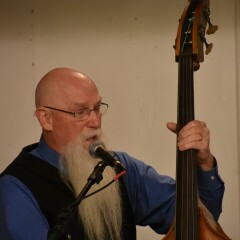 Steve McMahon, our bass guy, love’s to explore his bass and plays just a few different runs now and then. Steve also adds great vocals. 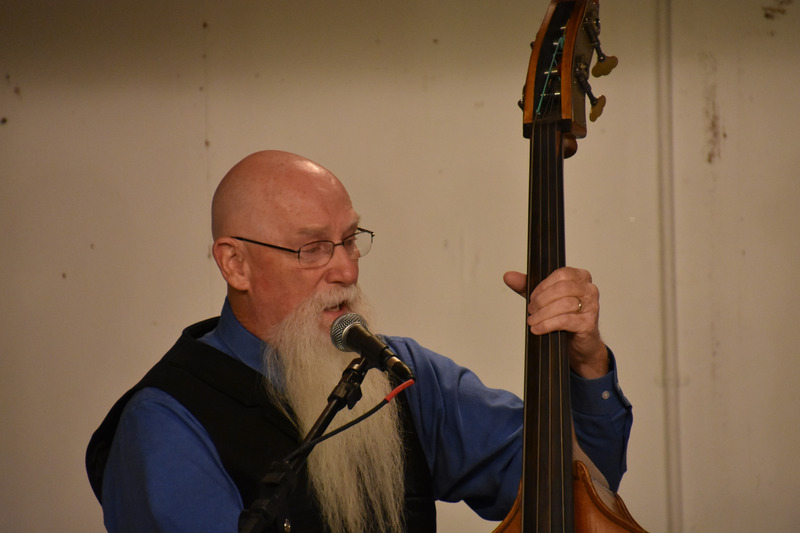 Mike Janda has been involved in the NW music scene for many years. 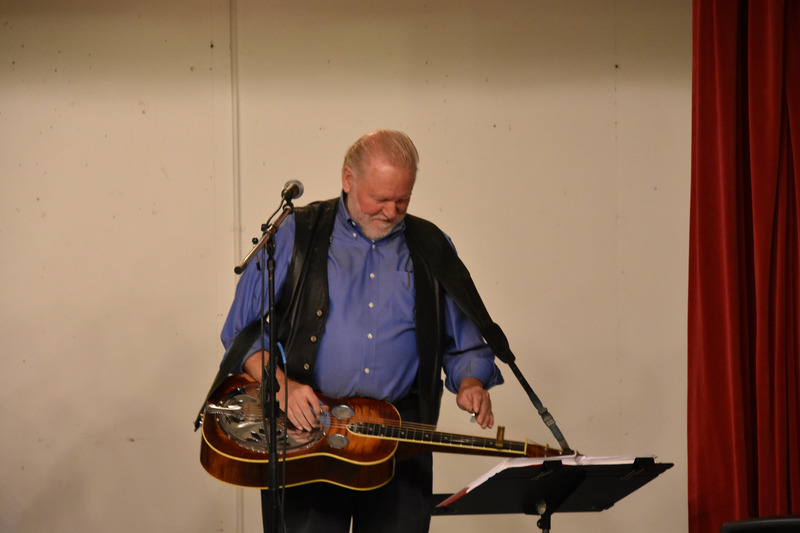 His guitar style compliments Bluegrass and Americana and his hometown vocals are unique in a soothing yet pronounced tone. Loren Postma and John "Robbie" Bennett join us for larger venues or when a full band is preferred. 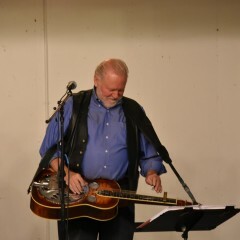 Loren Postma, Dobro Guru, ands a unique and pleasant sound to the band. 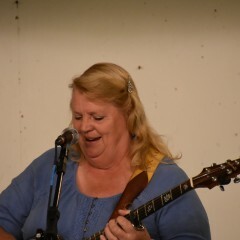 Loren also sings lead and harmony vocals. Robbie (John) Bennett is one of the NW finest fiddle players. His fiddle playing is so pleasant and smooth it is a joy to hear; he rounds out Roosevelt Road with true Bluegrass vocals as well. 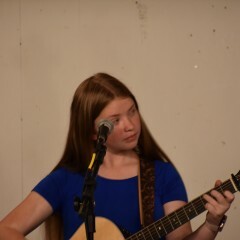 Roosevelt Road is also joined by 13 year old Katelyn Nichols when she's available. Katelyn is Steve and Jane’s granddaughter and has a powerful voice. 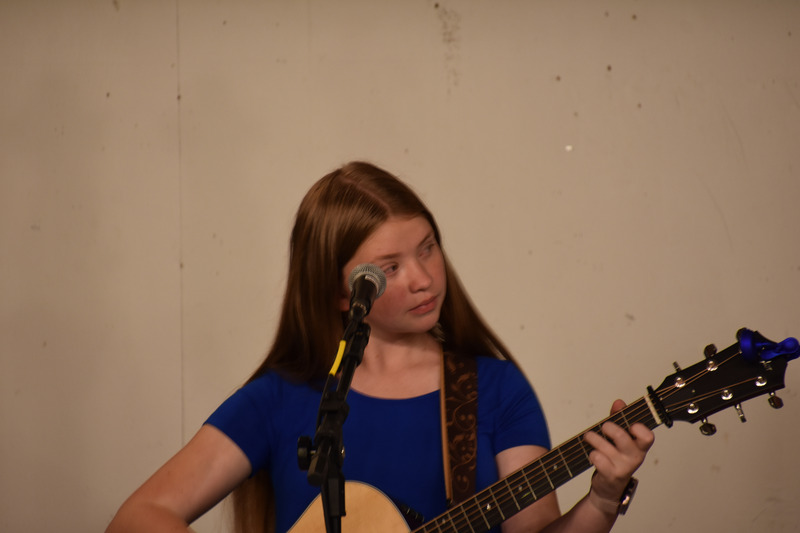 Katelyn also plays rhythm and lead guitar and is a real crowd pleaser. 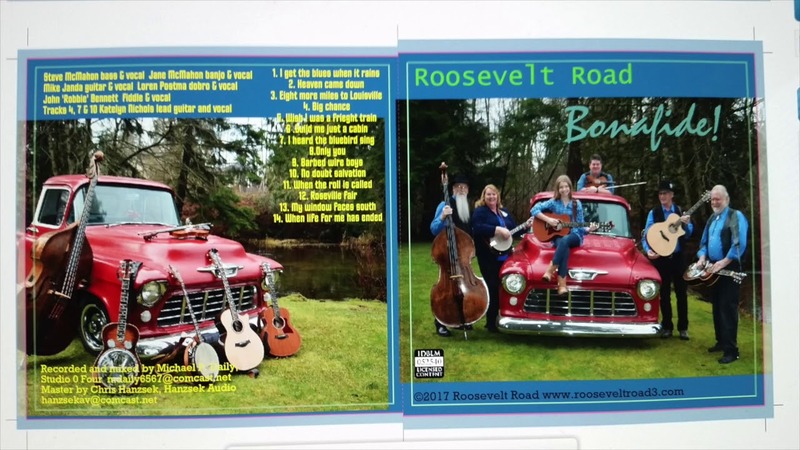 Roosevelt Road would love to play for your festival, party, winery, Church, restaurant, wedding or any occasion you might need some good acoustic music. 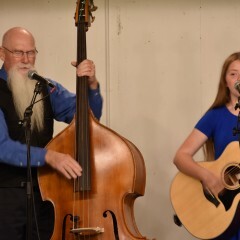 With a variety of offerings to choose from such as Bluegrass and more, Americana, as well as Gospel music; we’re sure you'll be happy with our sound and we believe you will enjoy working with us. Check out our website and if you have any questions or comments feel free to contact us. We have our own sound system for and audience of up to 500 people. 2 direct out to bass and guitar amp's. We do require phantom power. We can also work with large diaphragm center microphones. For a hall's or Church's with a good sound system we can bring our mic's, stands and amp's to wire into your system. The Beatles, Buddy Holly, Ricky Skaggs, Allison Krauss, Iris Dement, Claire Lynch, Manhattan Transfer, Simon & Garfunkel, Gillian Welch,Doc Watson, Doyle Lawson, IIlrd Tyme Out, The Nashville Bluegrass Band, Kate Wolfe, Joni Mitchell, Bill Staines, Del McCoury, Ricky Skaggs, Lester Flat and Earl Scruggs, Willy Nelson to name a few. We have our own professional sound system consisting of Mackie mixer and speakers, Ear trumpet lab Mic's as well as Shure mic's. Our equipment is adequate for small to large crowds indoor or outdoor. For festivals we require 5 vocal mic's, 3 instrument mic's, and two DI's for Bass and Guitar amps. Or wire our Ear Trumpet Lab mic's to the main board along with 2 DI's for Bass and Guitar amp.